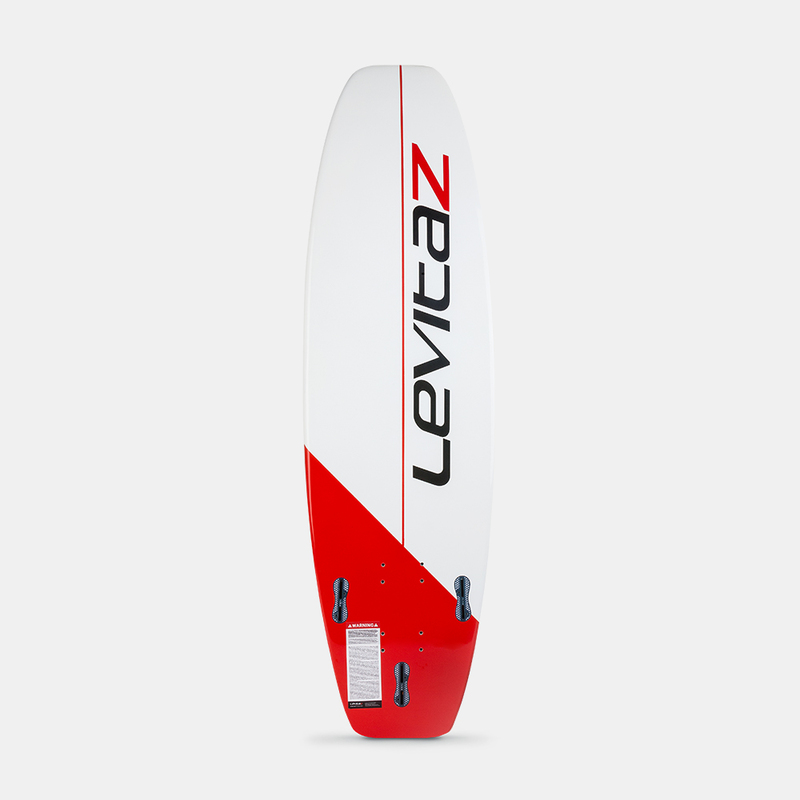 The Transformer is an agile and solid kite wave board with the option of mounting your foil. For this purpose eight thread inserts offer two mounting positions. 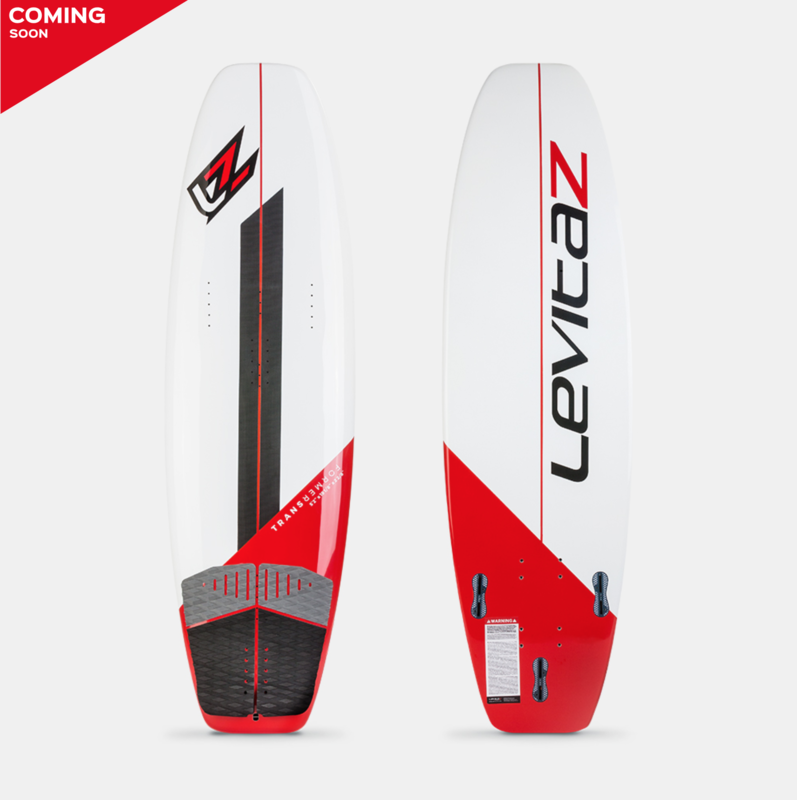 All boards come ready to fly, with 3 straps and foil mount hardware.